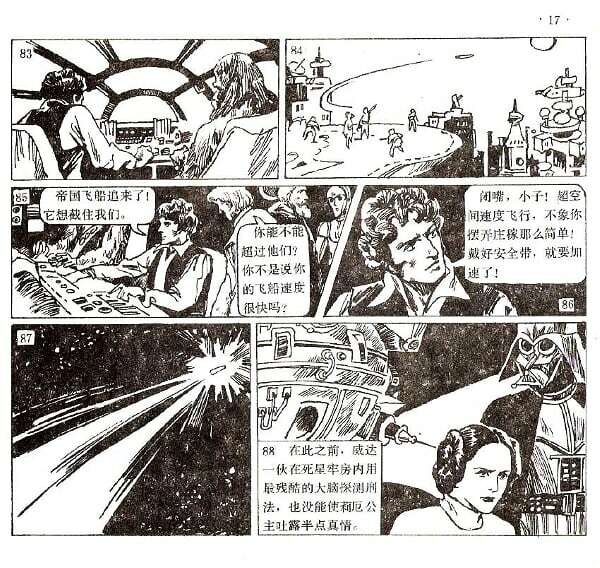 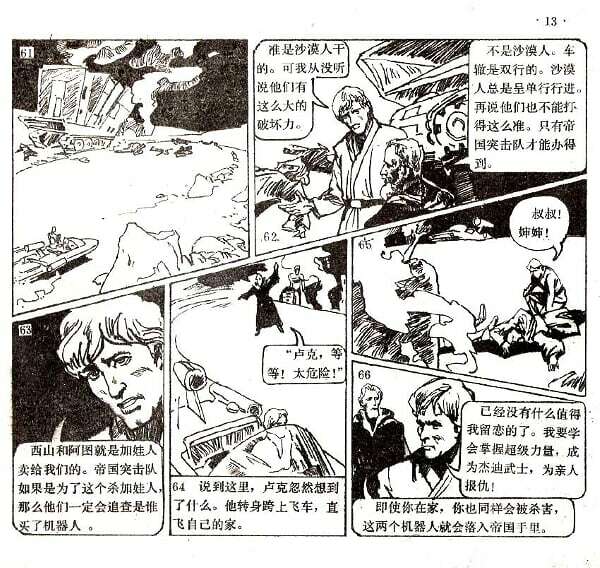 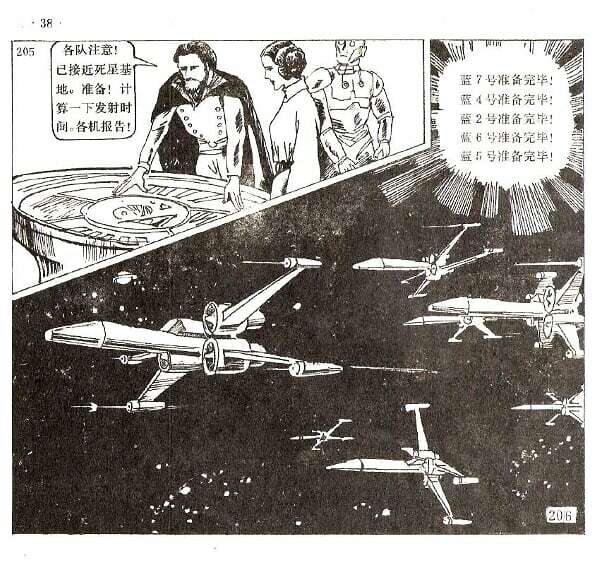 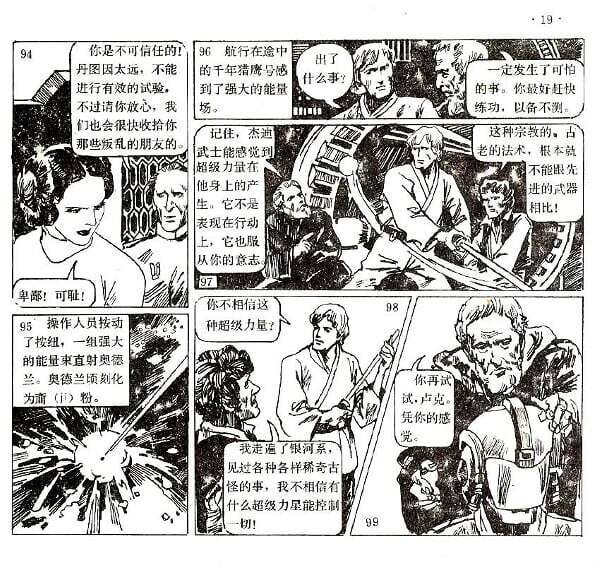 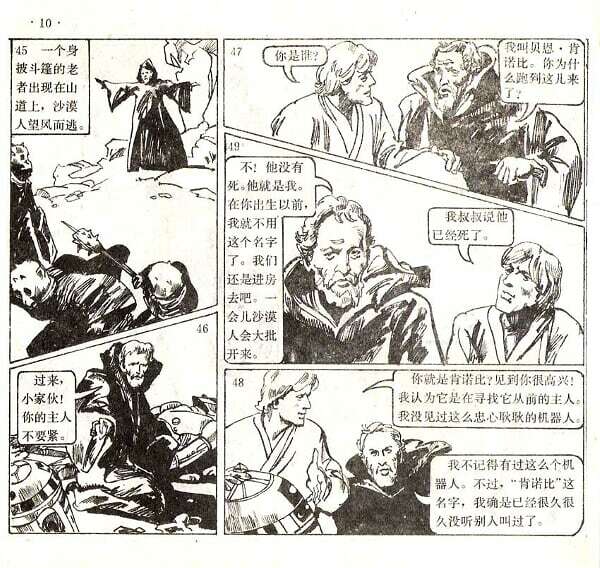 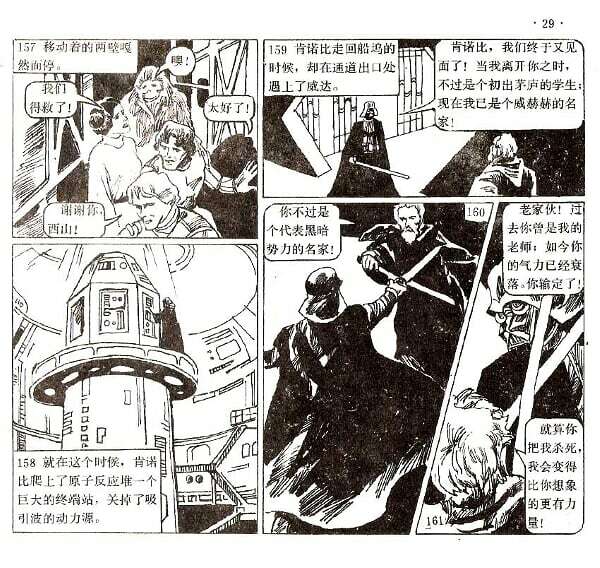 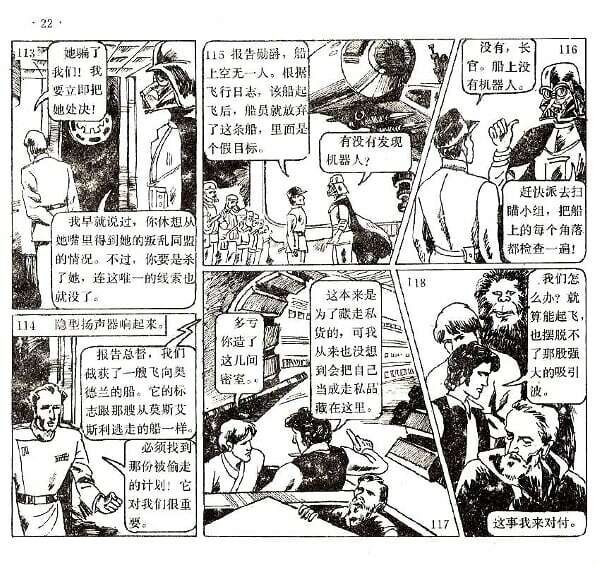 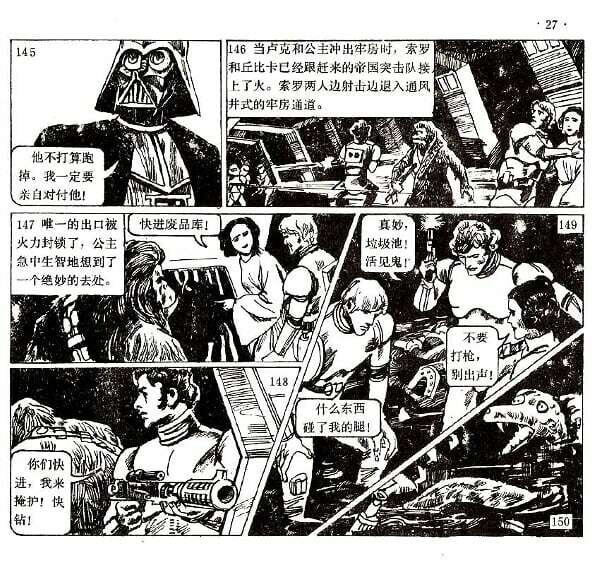 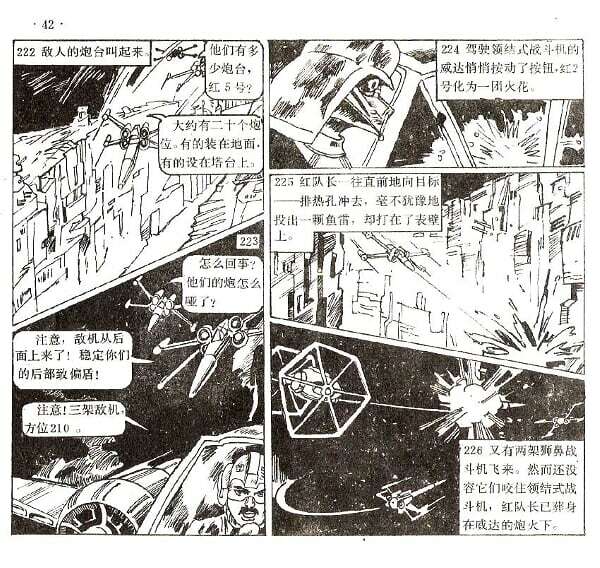 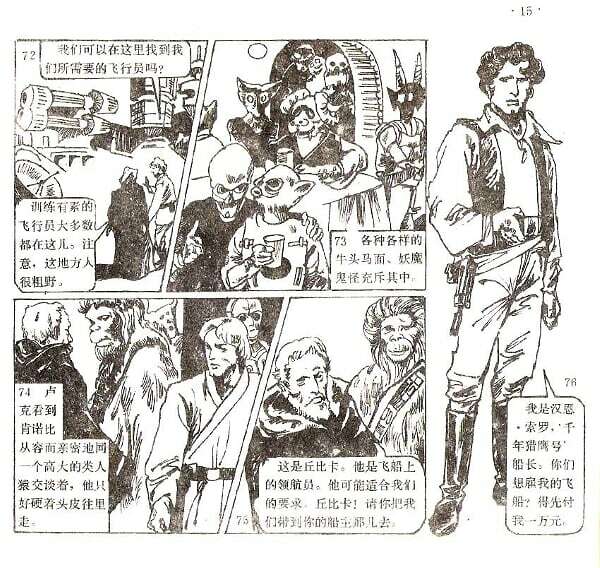 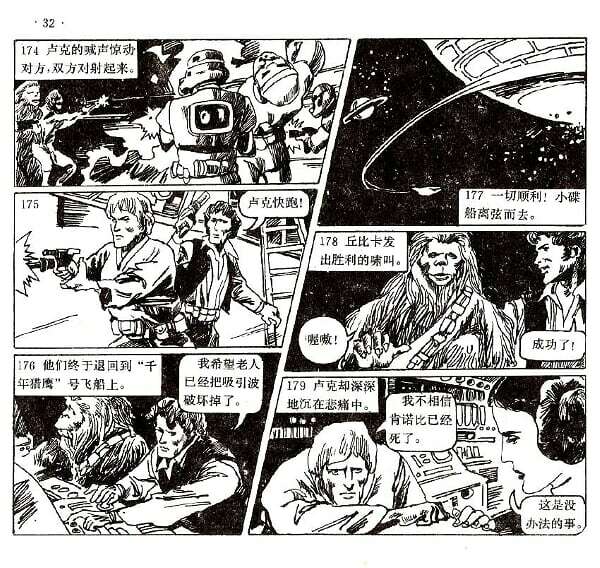 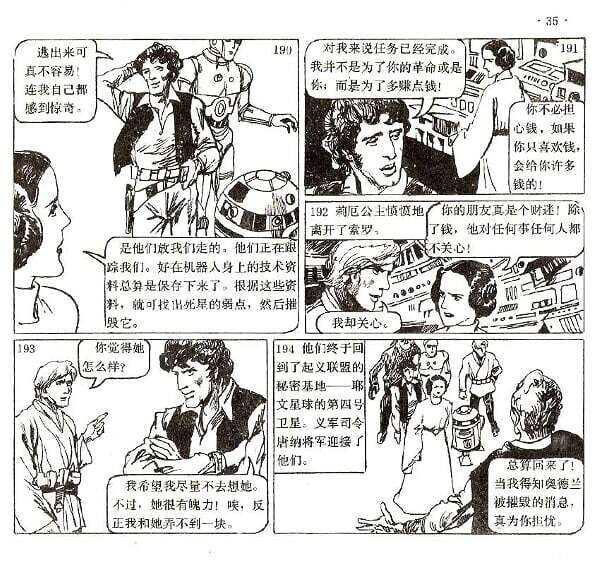 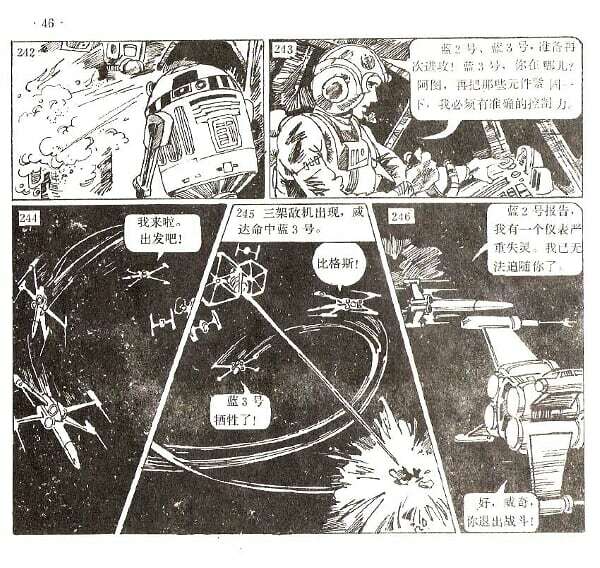 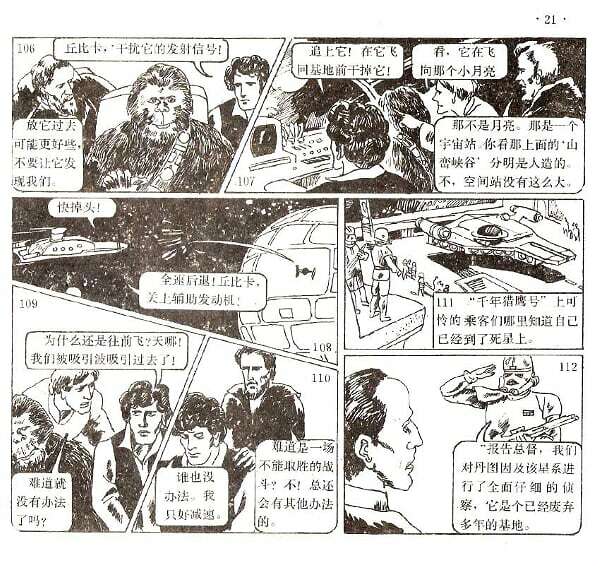 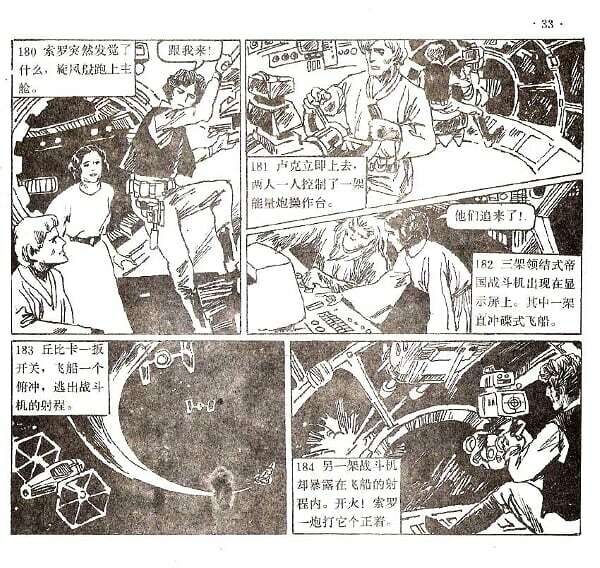 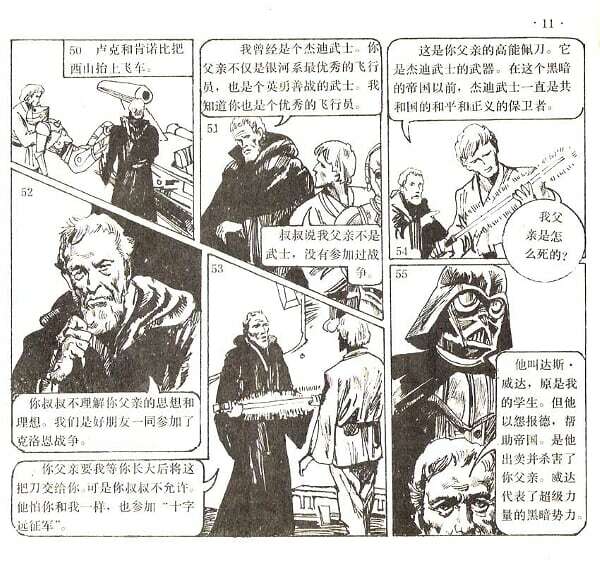 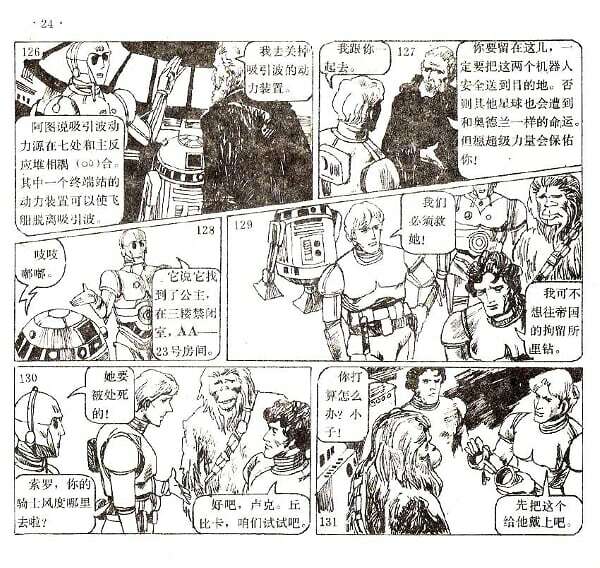 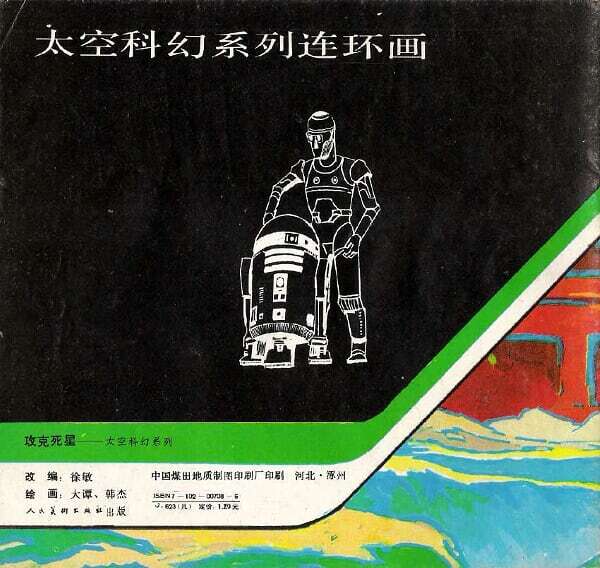 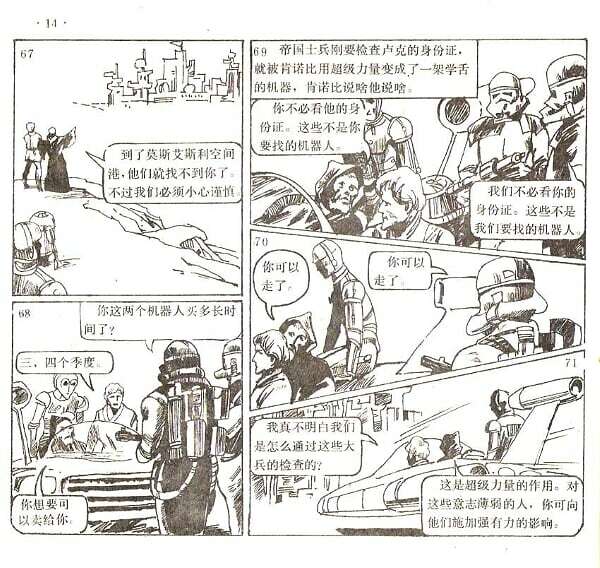 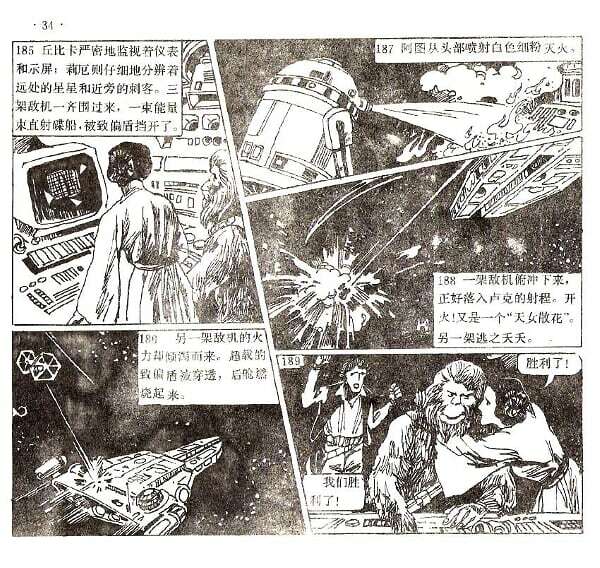 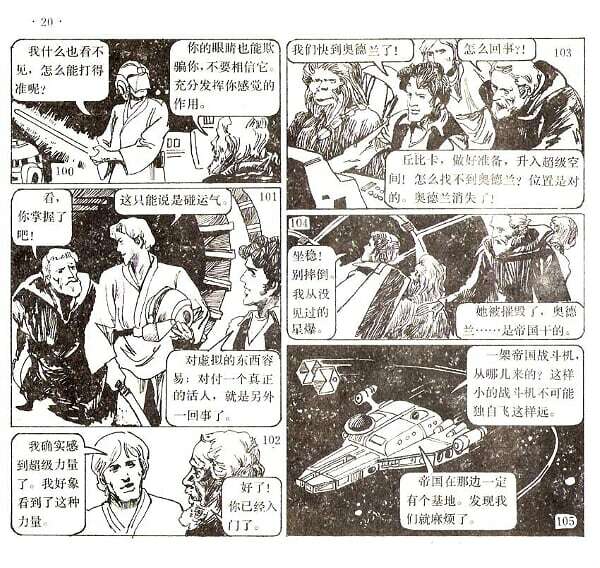 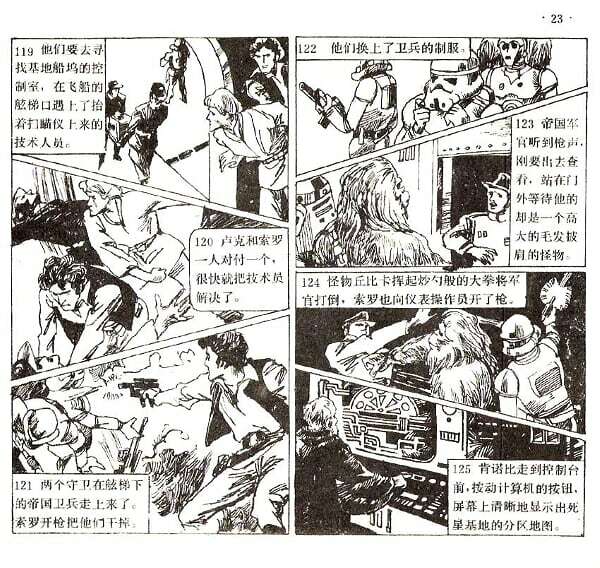 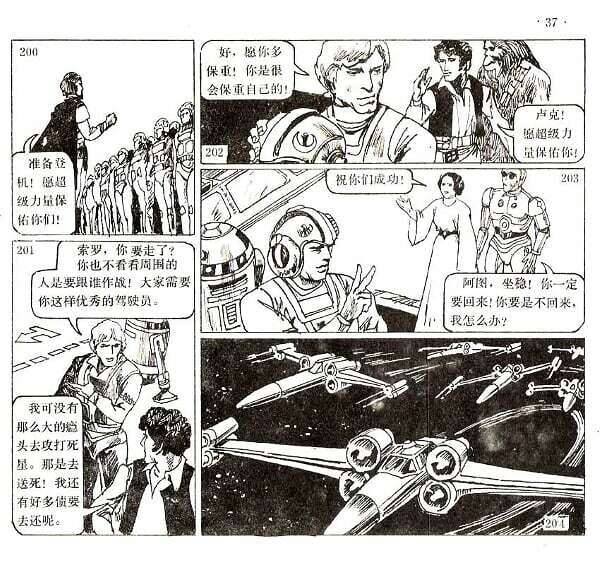 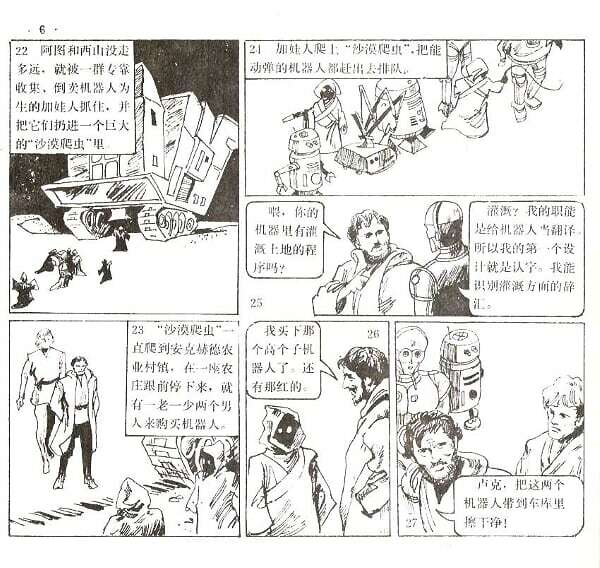 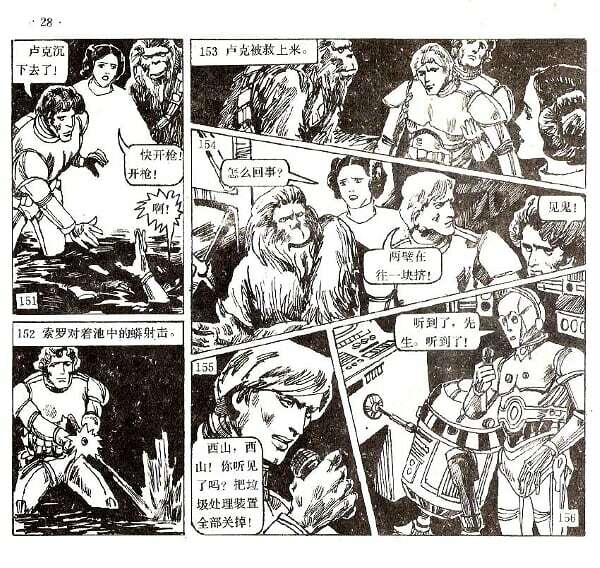 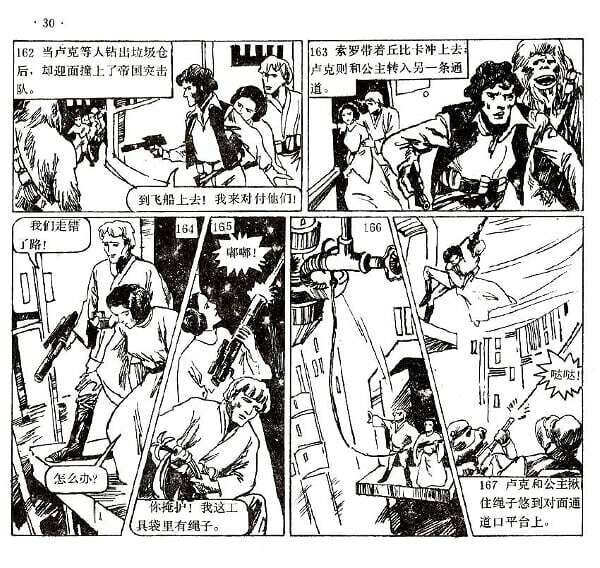 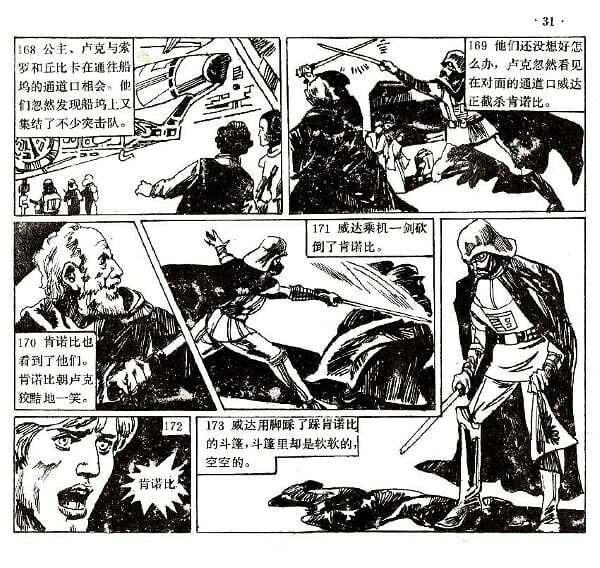 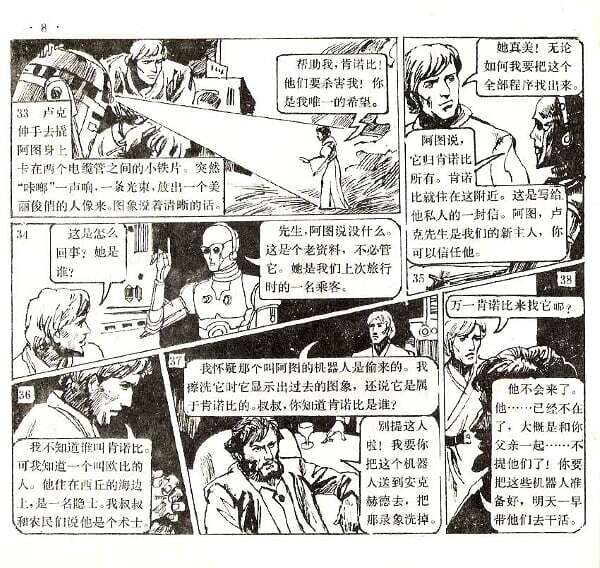 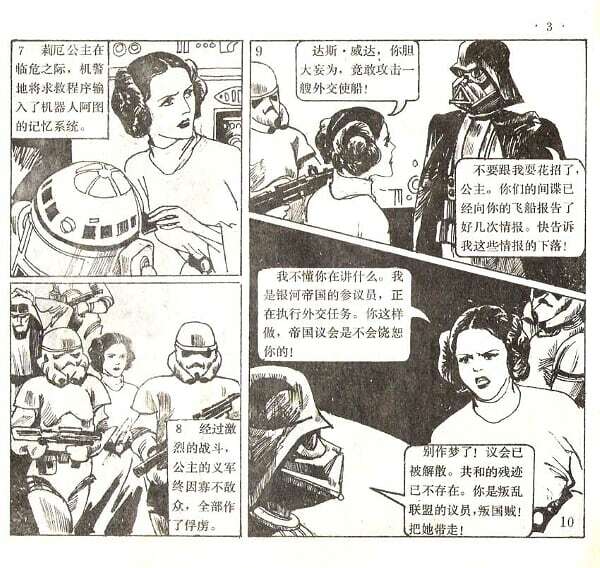 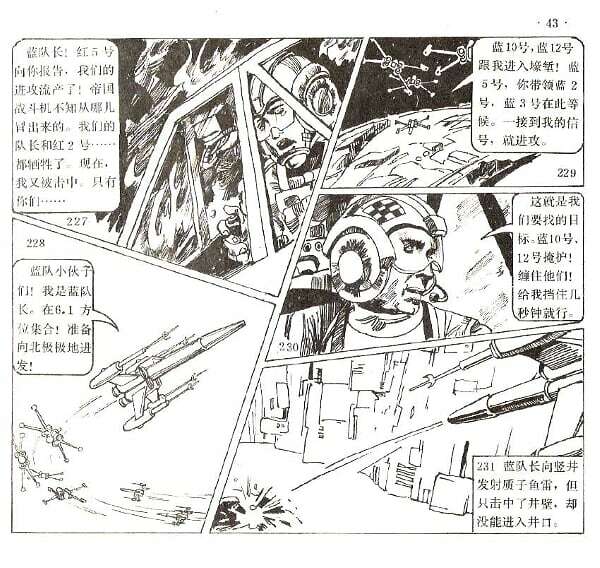 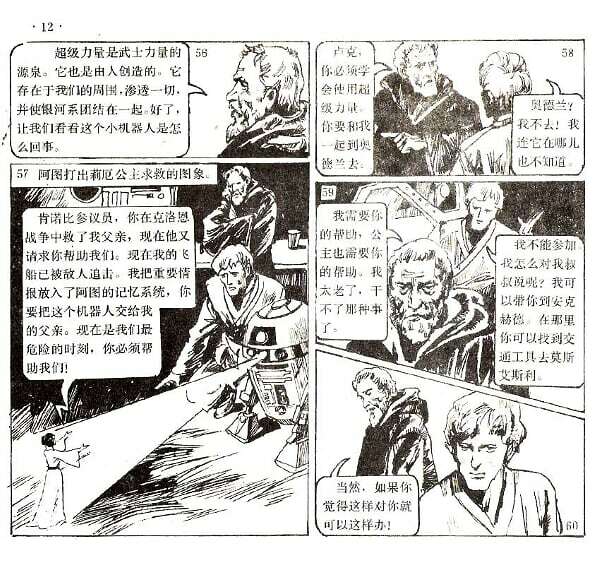 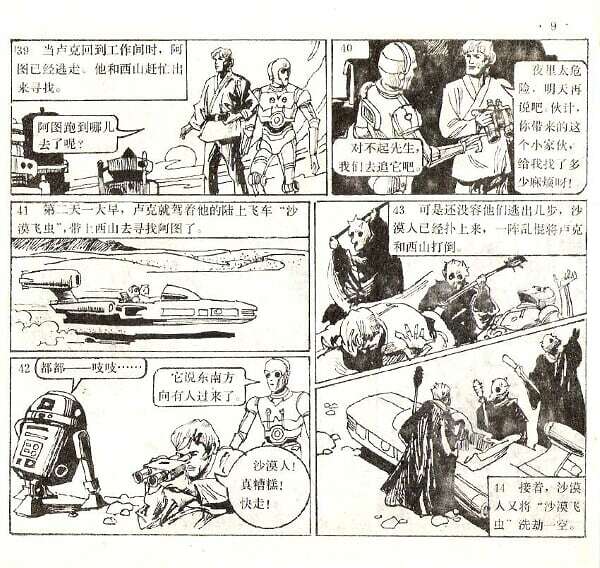 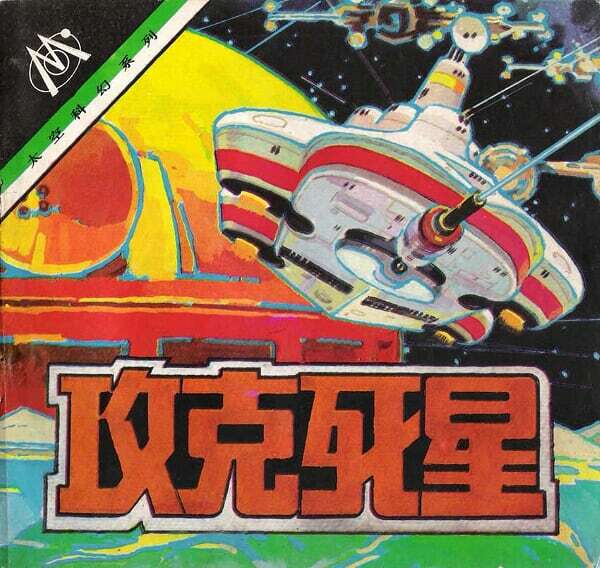 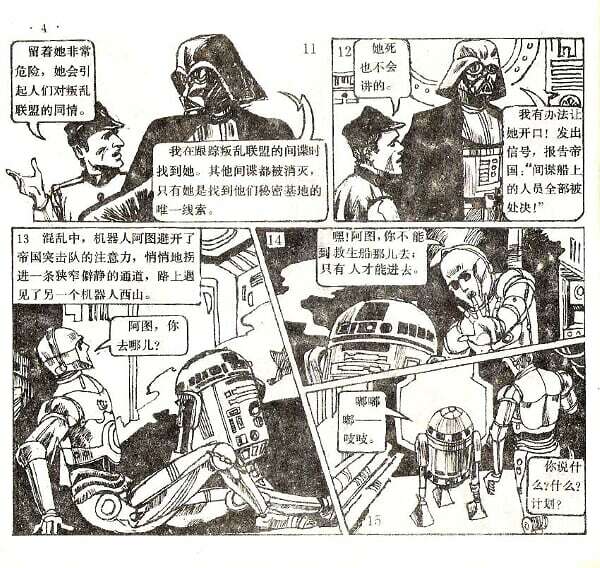 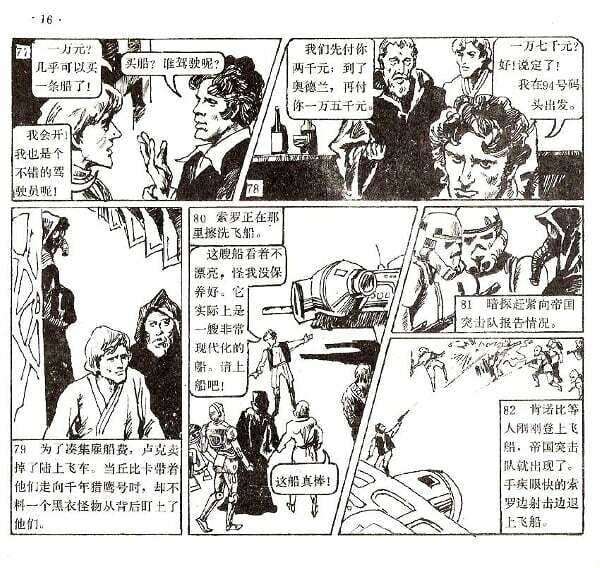 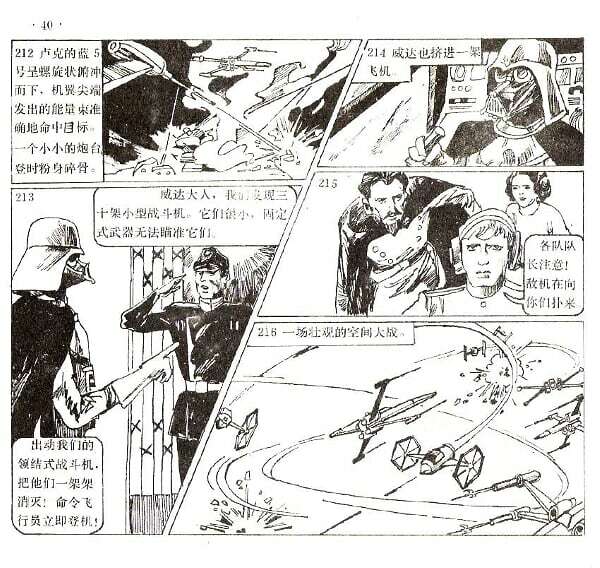 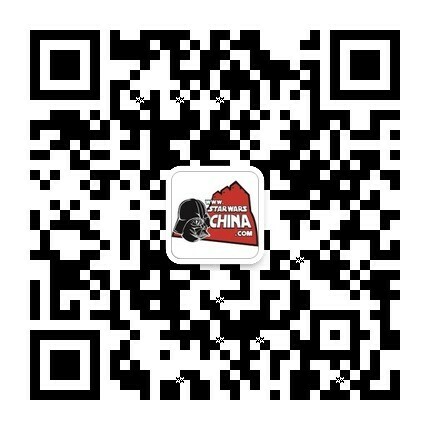 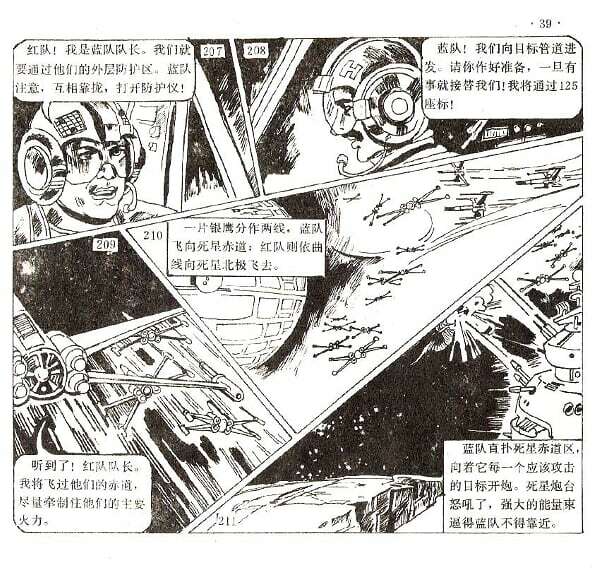 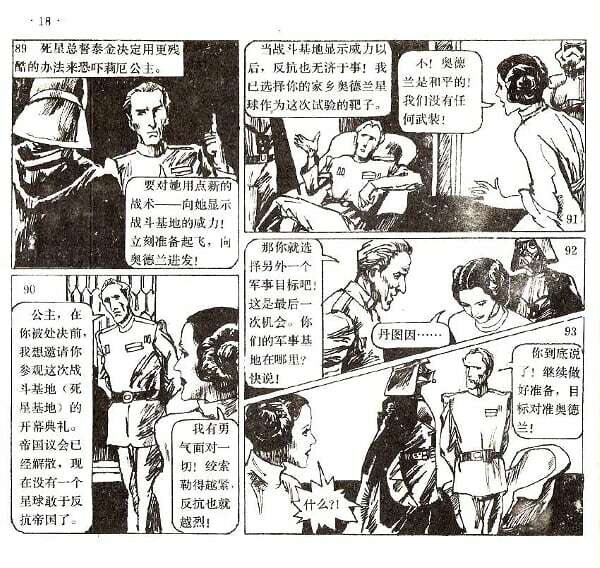 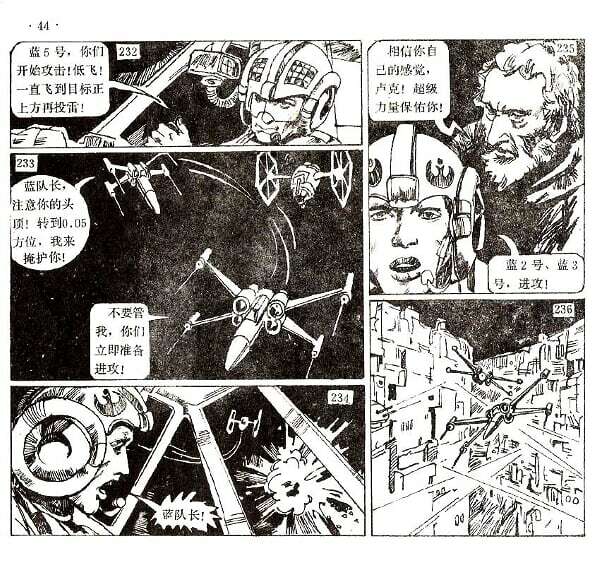 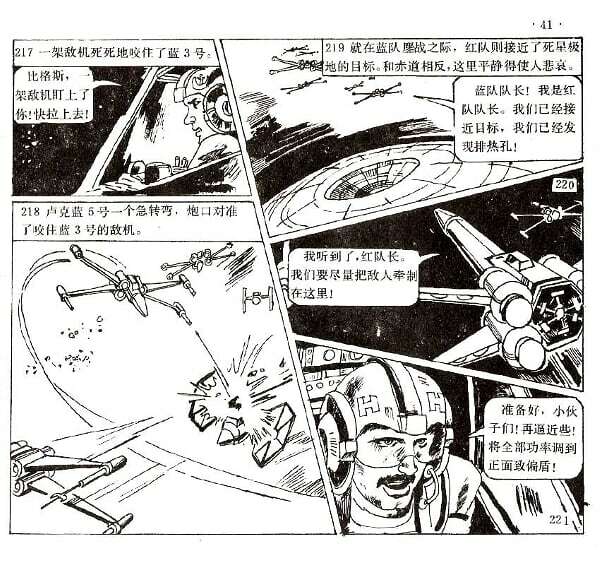 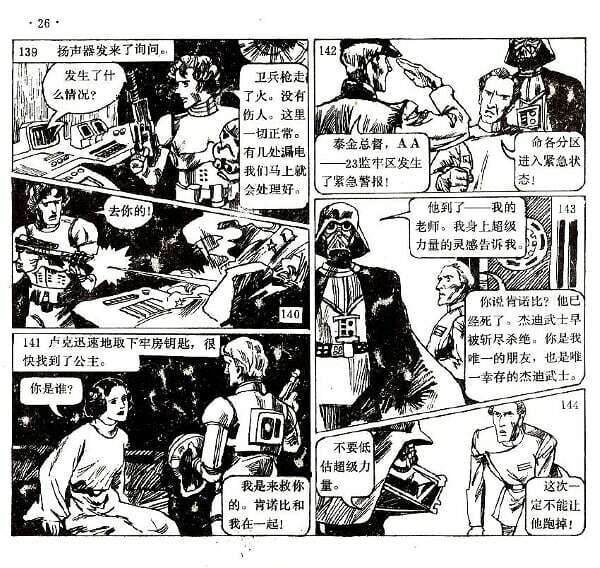 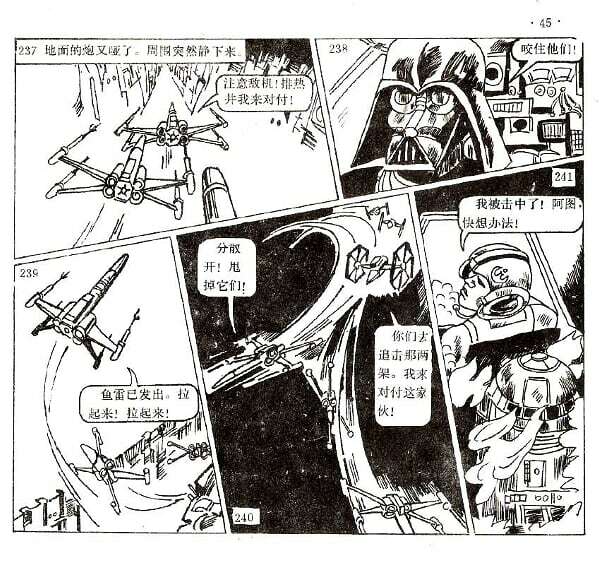 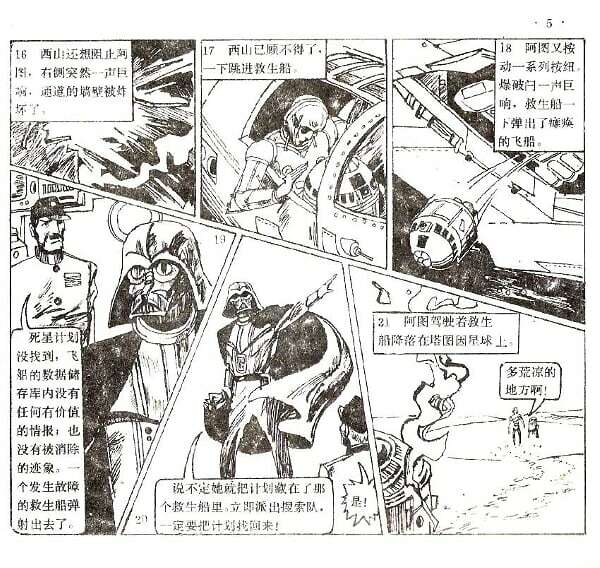 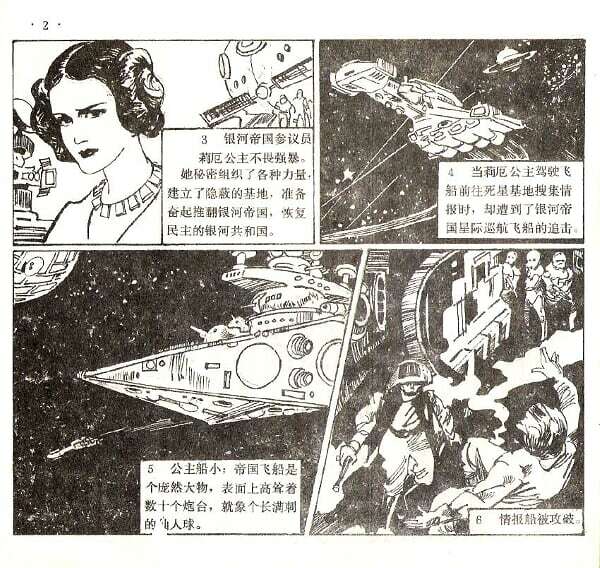 ﻿﻿ 星战连环画－《攻克死星》 - 综合讨论区 - 星球大战中文网 Star Wars China - Powered by Discuz! 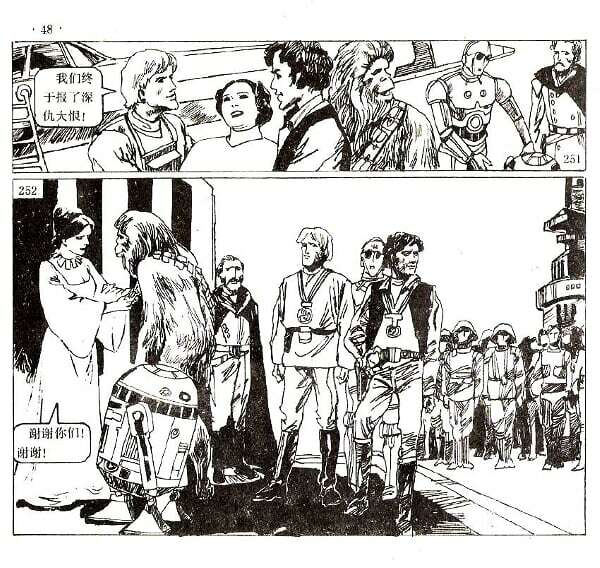 Size matters not. 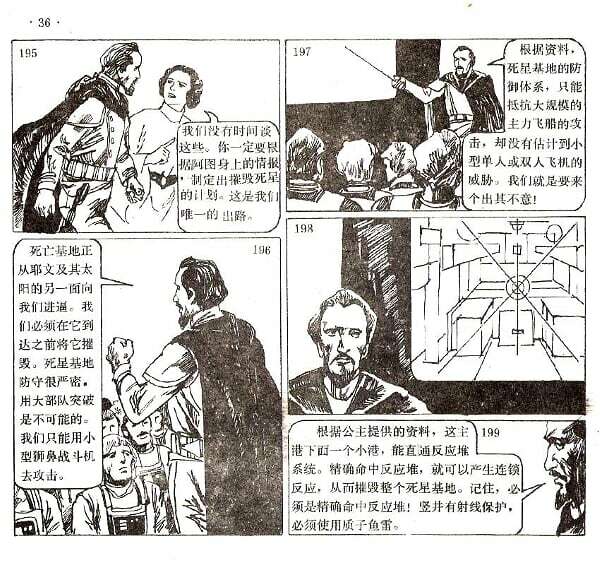 Even the Smallest person can change the cours of the future.